the more you will love it! 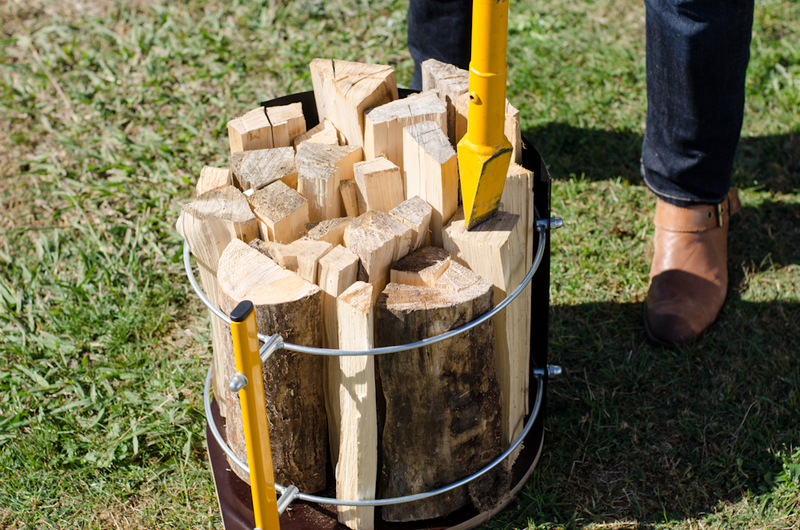 The Logmatic manual log splitter is a highly effective firewood and kindling splitter. Developed in Finland and manufactured in Estonia, this award-winning tool is a brilliant alternative to the conventional axe. 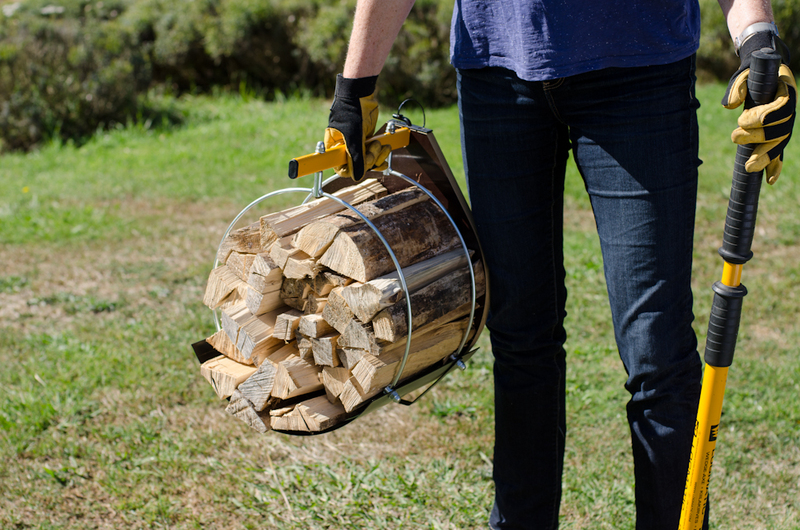 Splitting firewood and kindling has never been so simple and safe, efficient and ergonomic. From teenagers, to men and women of all ages this tool truly does make firewood splitting easy. The Logmatic is an internationally patented product, made in Europe and distributed in all major countries of the world. What a brilliant piece of equipment and sooooo much easier than the axe. Have just spent an easy afternoon splitting all the firewood. This is a great product! 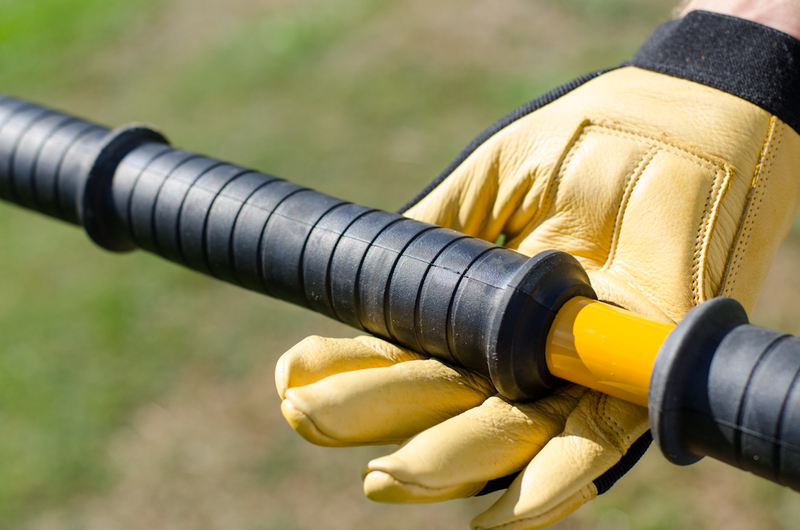 Why choose a Logmatic Log Splitter? Complementing the Logmatic Log Splitter is the innovative Splitting Basket. This is an efficient and easy way to cut your kindling. 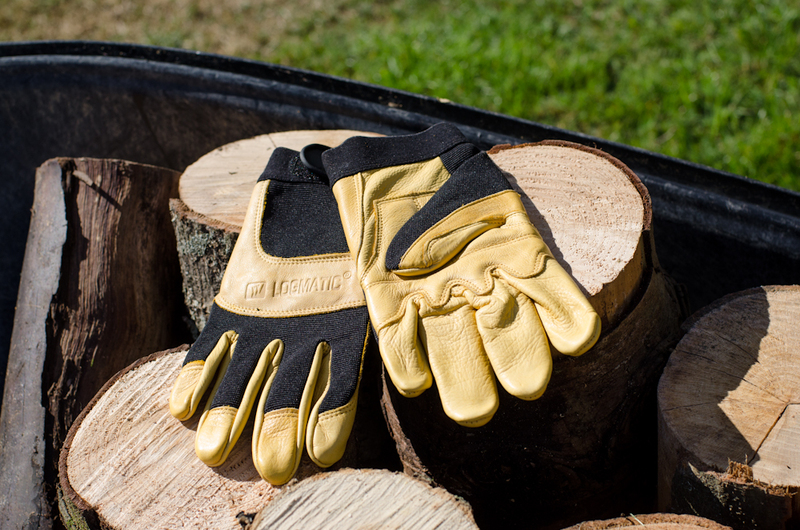 The Logmatic Gloves are outstanding for protecting and cushioning your hands when using the log splitter, but also in any other outdoor work situation. How to use the Logmatic Log Splitter. This is a detailed instruction video. Internationally patented product, created in Scandinavia, made in Europe and distributed in all major countries of the world.